Sonesh is currently Vice President, Brand Marketing and Digital for the North American region of the Bosch Power Tool organization. 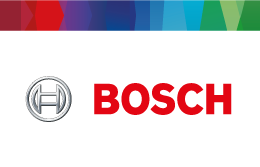 In his role, he is responsible for all Bosch Brand communication activities and Digital Transformation. 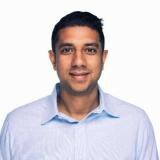 Sonesh’s role allows him to be at the intersection of customer experience, brand building and technology. Previously, Sonesh led eCommerce Sales, Digital Marketing, Digital Product Development, and managed an international brand marketing team. In his spare time, he likes to spend time at home with his family, training for triathlons, and trying things he shouldn’t (like running with the Bulls in Pamplona). Check out the incredible speaker line-up to see who will be joining Sonesh.